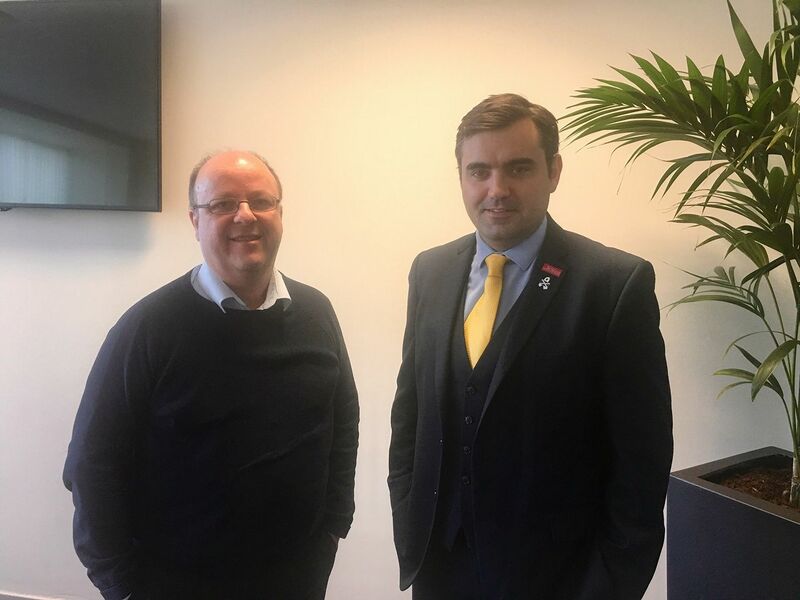 Gavin Newlands, SNP MP for Paisley and Renfrewshire North, has called on the UK Government to ensure that insurance companies provide greater access to affordable insurance for individuals with Huntington’s disease and similar genetic conditions. The Scottish Huntington’s Association is the only charity in Scotland exclusively dedicated to supporting families impacted by Huntington’s disease and has long campaigned for those diagnosed with Huntington’s disease to be able to access insurance at an affordable rate. Mr Newlands spoke in Monday night’s adjournment debate about the struggle that too many individuals face when trying to access basic insurance. He expressed his disappointment about how many people with Huntington’s are being priced out from being able to afford insurance, and about the length of time that it takes to complete a simple application. According to a survey completed by Genetic Alliance UK, 65% of respondents have problems accessing insurance with half of the respondents stating that the process has meant that they have avoided applying for insurance in the past. “For most of us, given the proliferation of price comparison websites, accessing insurance has never been easier. However, for individuals with Huntington’s disease, it’s an uphill struggle to even access insurance and if they do they will likely have to pay premiums at astronomical rates, pricing many of them from being able to secure insurance at all. “In reality, this will prevent individuals from securing car insurance, stop them from going on holiday and from acquiring life insurance to prepare for the possible future financial impact of Huntington’s disease. “From speaking with individuals affected, it’s clear that the insurance companies still lack the necessary understanding about the symptoms of Huntington’s disease. It’s important that the insurance industry is guided by medical evidence and provide affordable insurance to those with complex neurological conditions like Huntington’s.